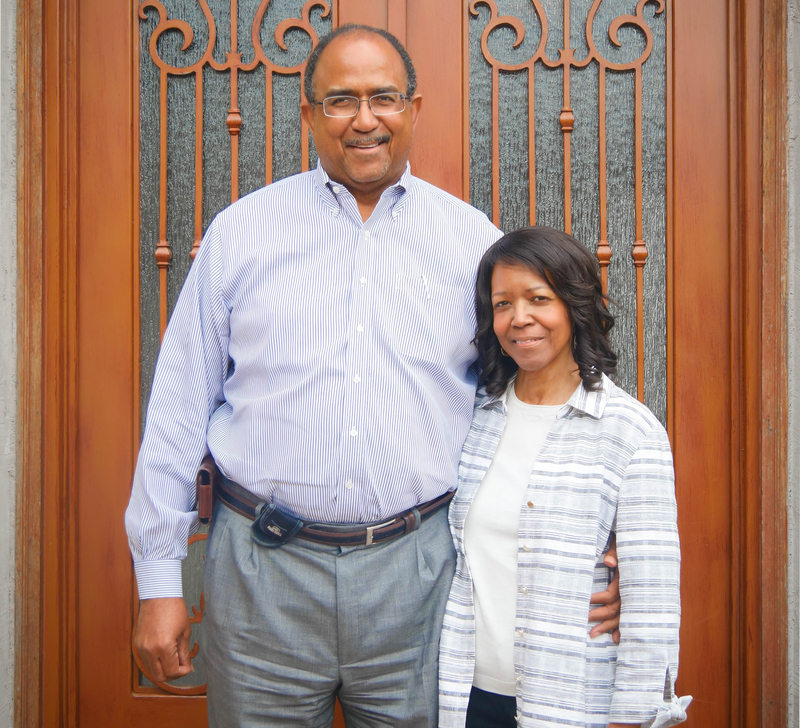 RUSTON — Dr. Bob and Mary Cunningham, of Bossier City, have made a $150,000 gift to benefit Louisiana Tech University’s College of Business. Part of the University’s “Forever Loyal” Campaign, their gift provides support for the Dr. Bob and Mary Cunningham Scholarship Fund, building and technology upgrades, and programming within the College. The boldest fundraising initiative in Louisiana Tech University history, the $125 million “Forever Loyal” Campaign is inspired by the achievements of the University’s first 125 years, the remarkable loyalty of alumni and friends, and the extraordinary potential for growth. For more information on the “Forever Loyal” Campaign, visit foreverloyal.tech.